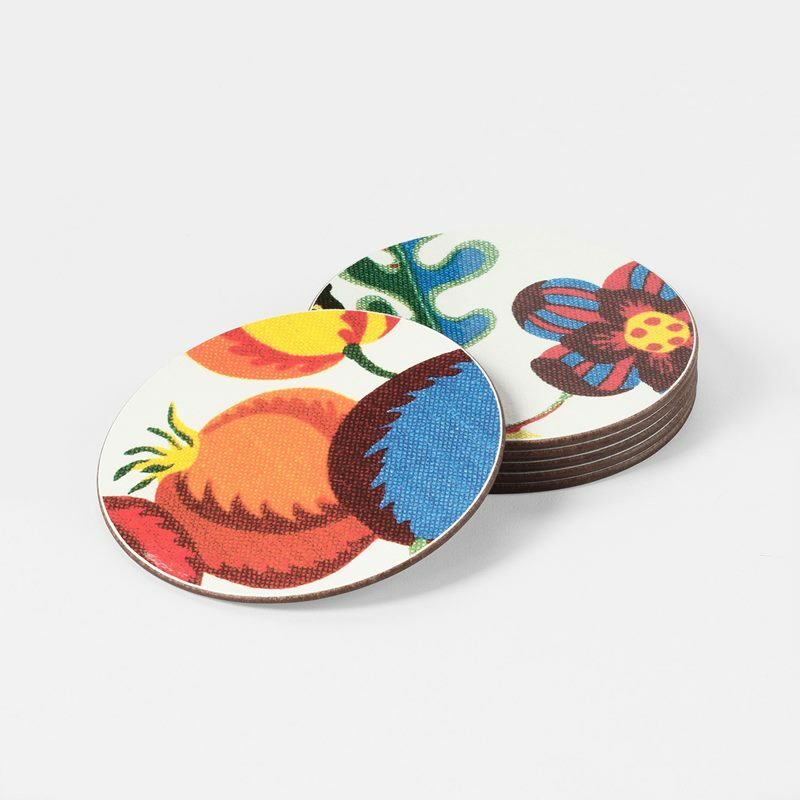 Svenskt Tenn's placemats, trivets & coasters are suitable for everyday use as well as special occasions. 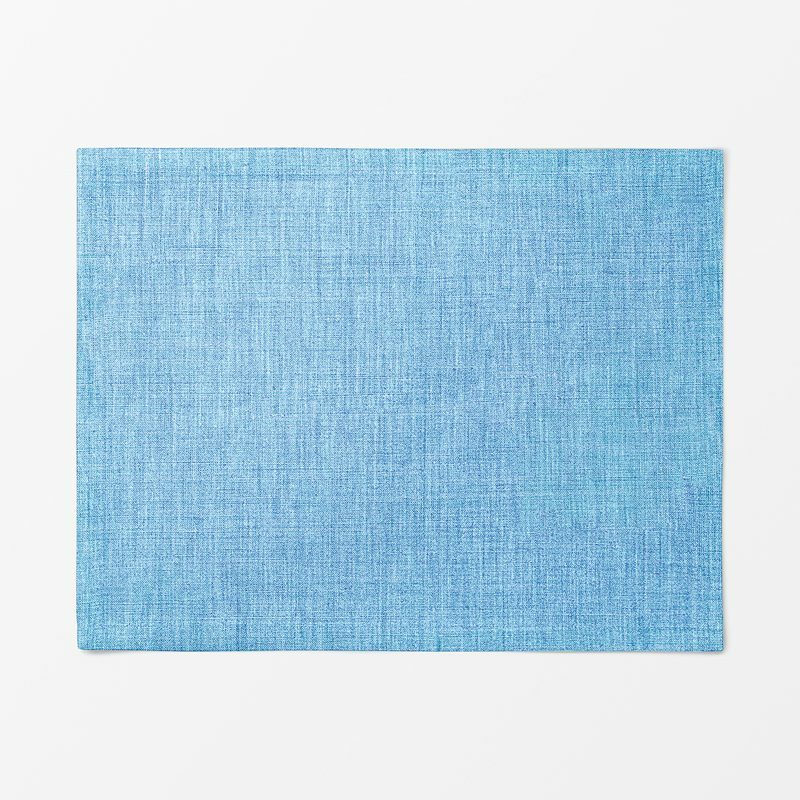 A laminated placemat or a soft placemat from Svenskt Tenn not only keeps the table’s surface clean and protects it from wear and tear, but also adds that little extra to your table setting. 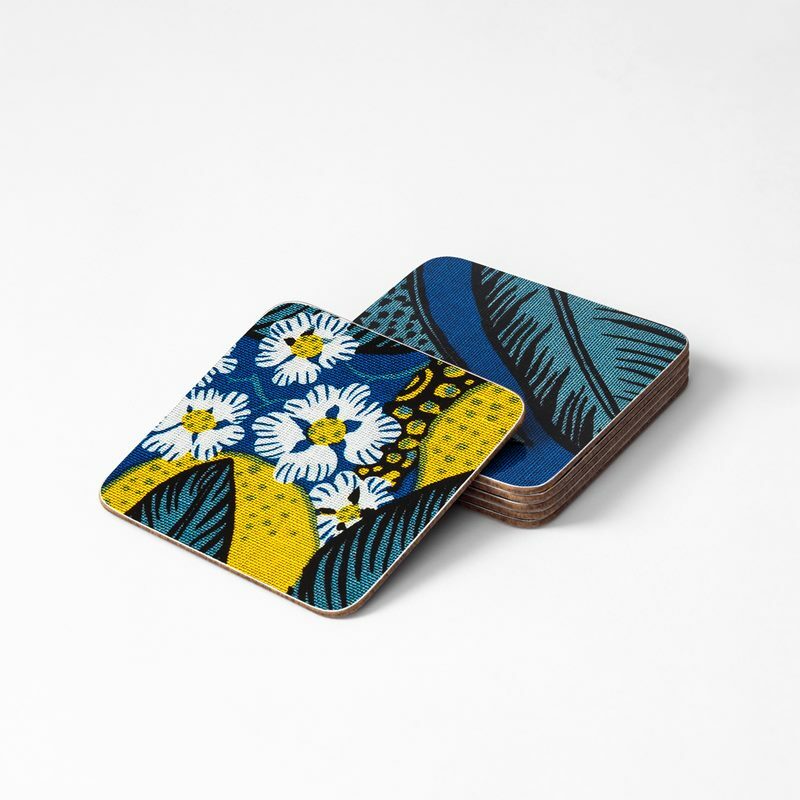 By combining placemats, trivets and coasters in different prints, colours and materials, you can create a unique ensemble and a personal touch at the dinner table. 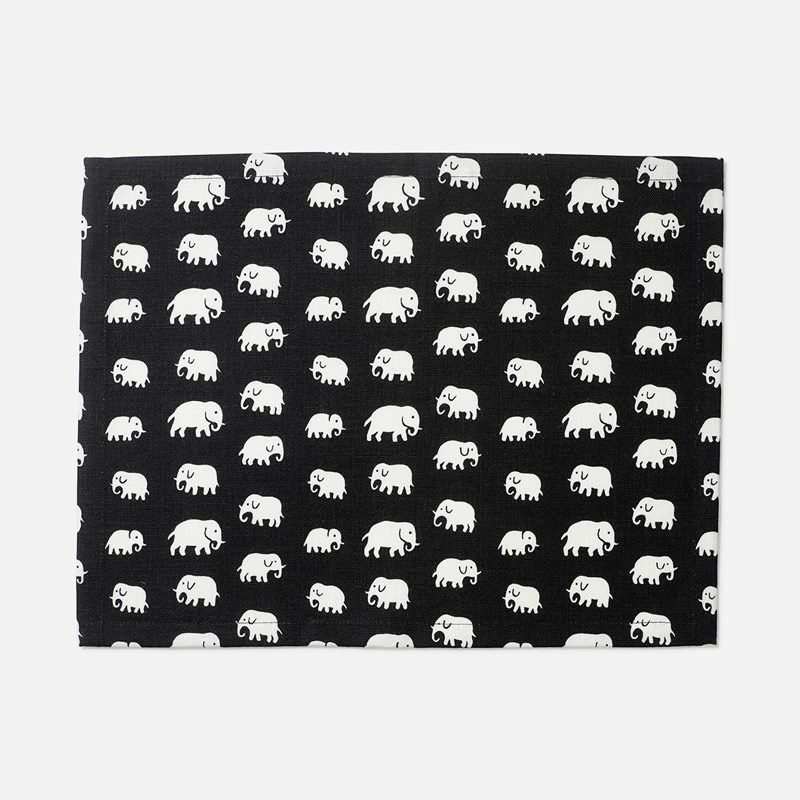 The Elephant placemat is appropriate for all occasions, as is Josef Frank’s placemats or trivets in many beautiful motifs. 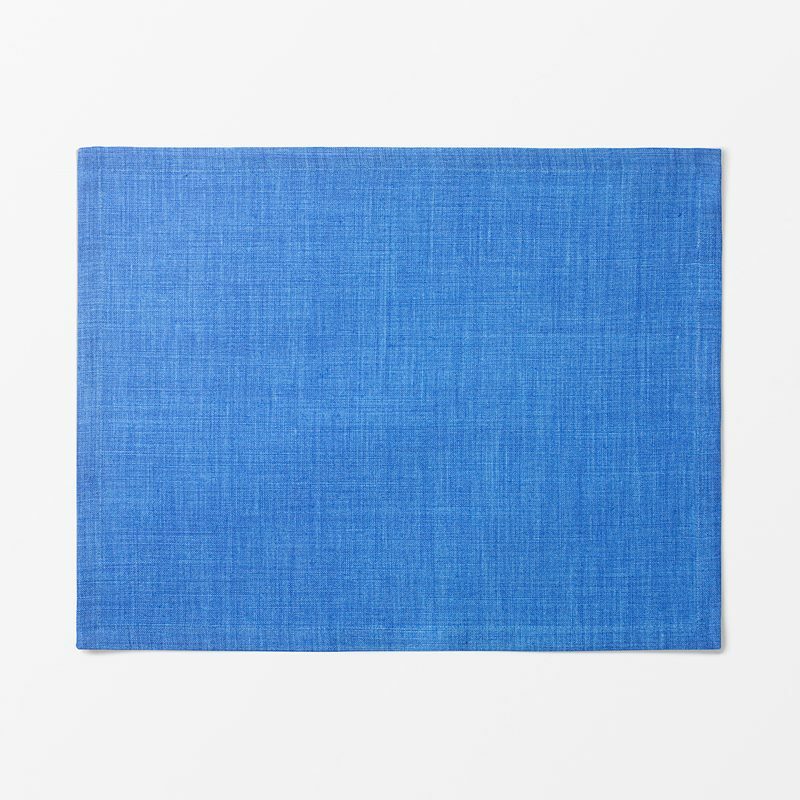 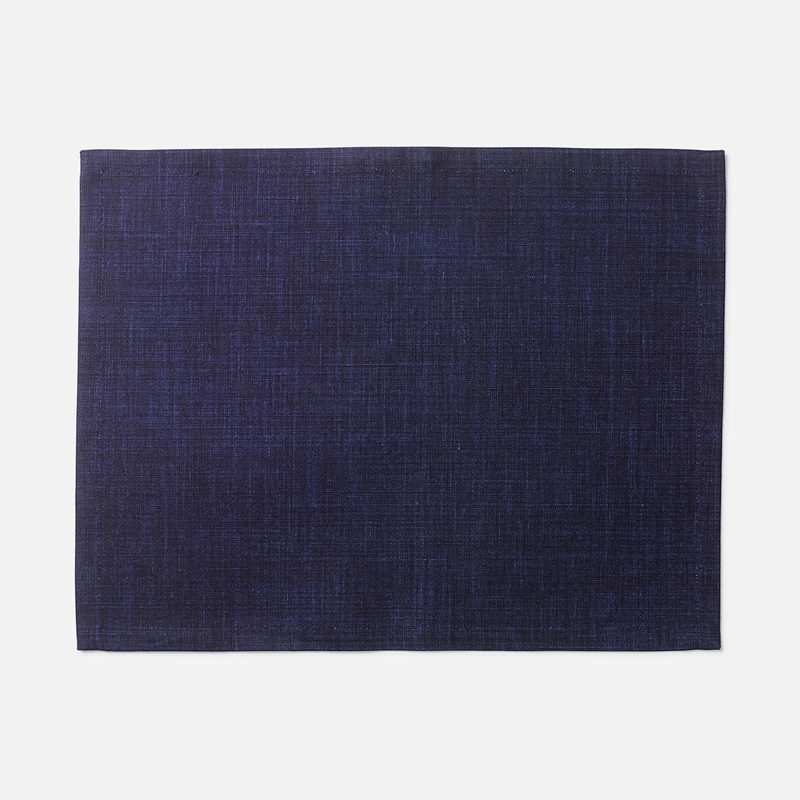 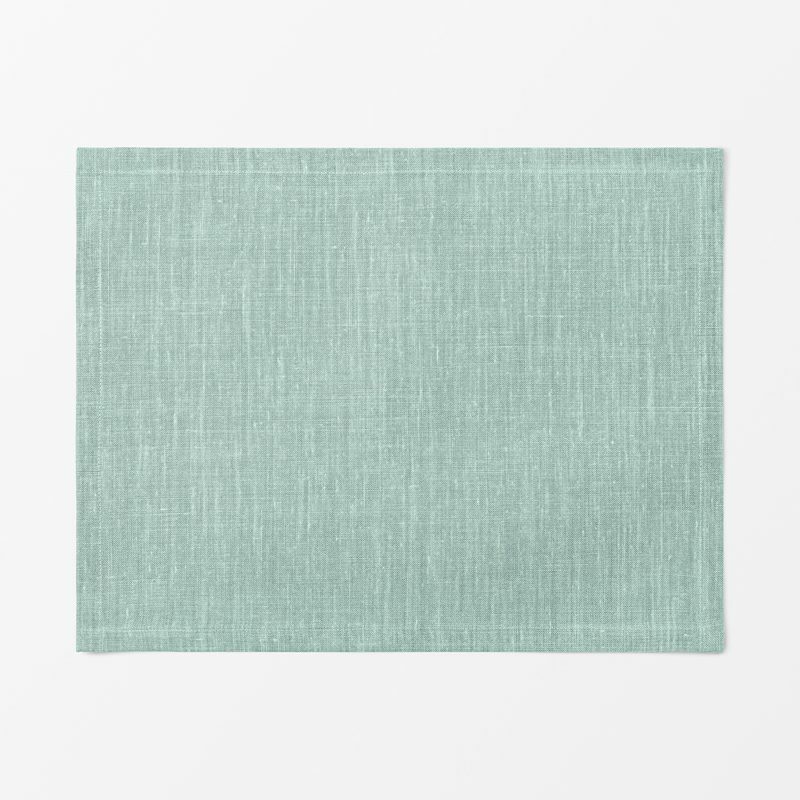 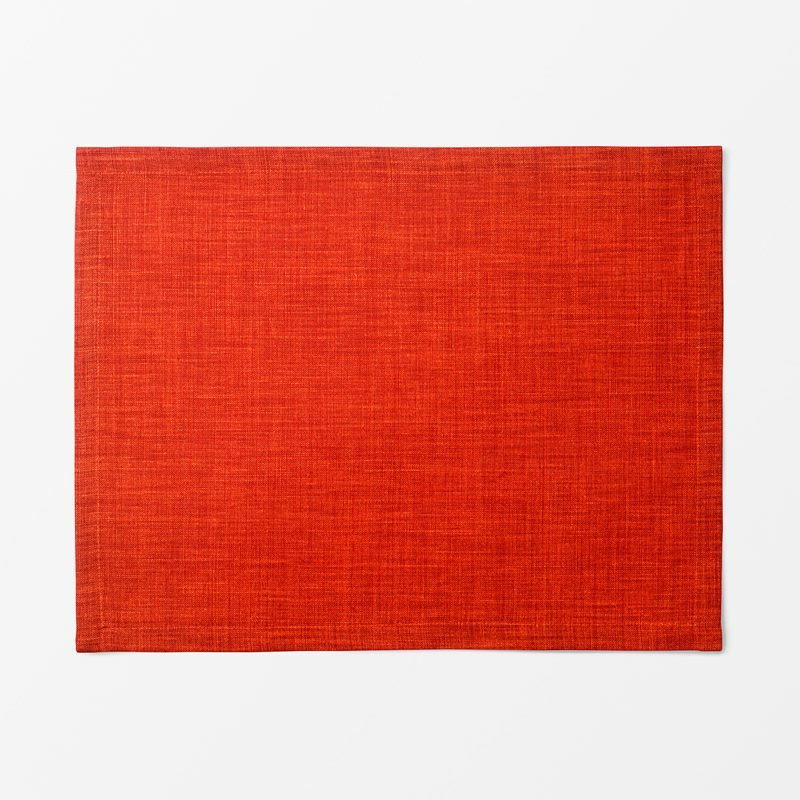 Svenskt Tenn’s own placemats in exclusive linen are a perfect interior design detail that let you add your personal touch to the table setting. 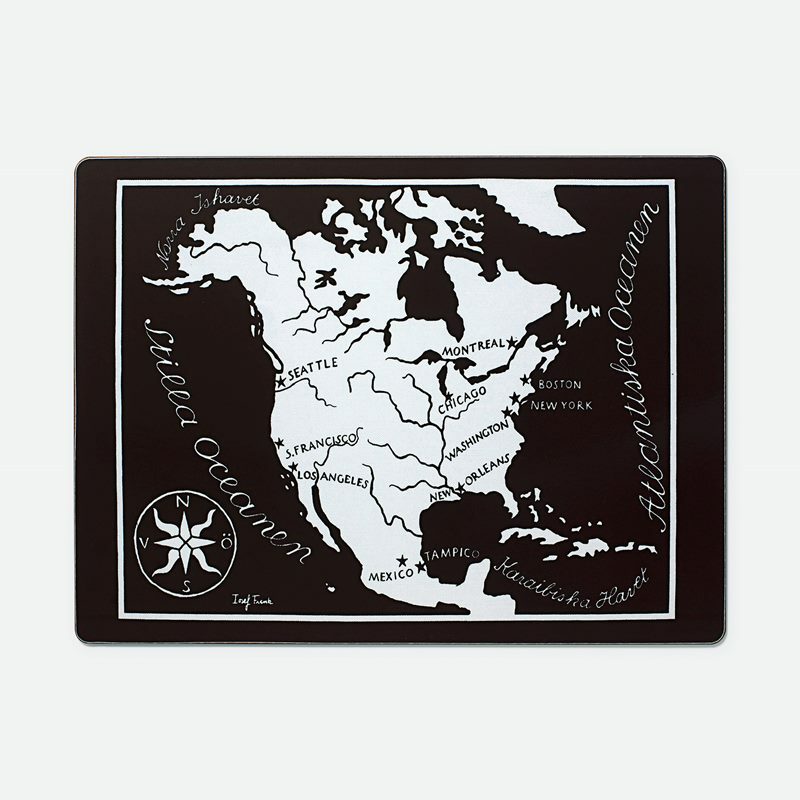 Our hard placemats are made of wood. 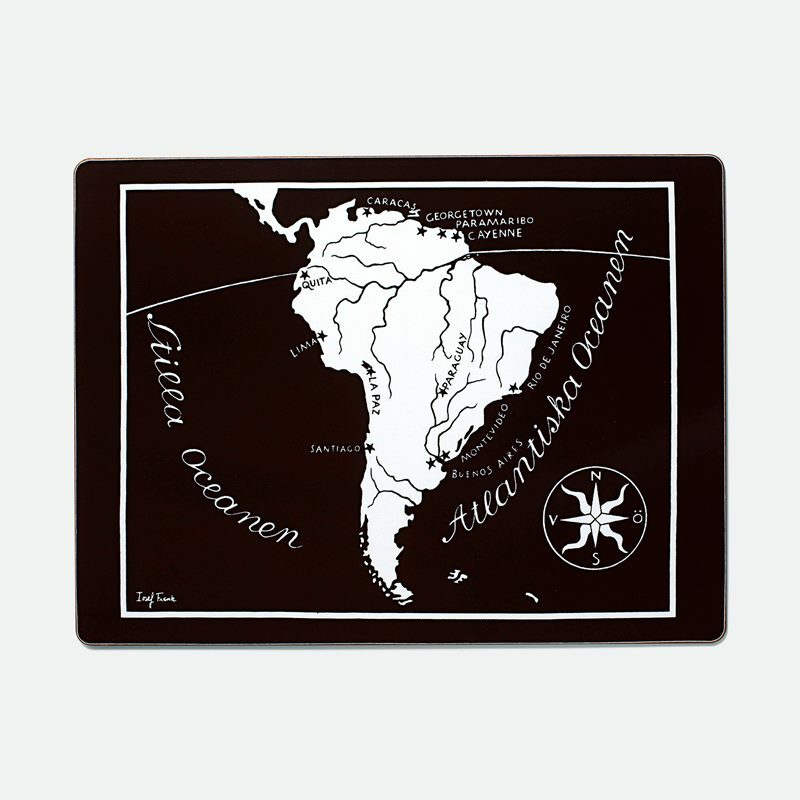 They are laminated on top, and have flocked paper on the underside. 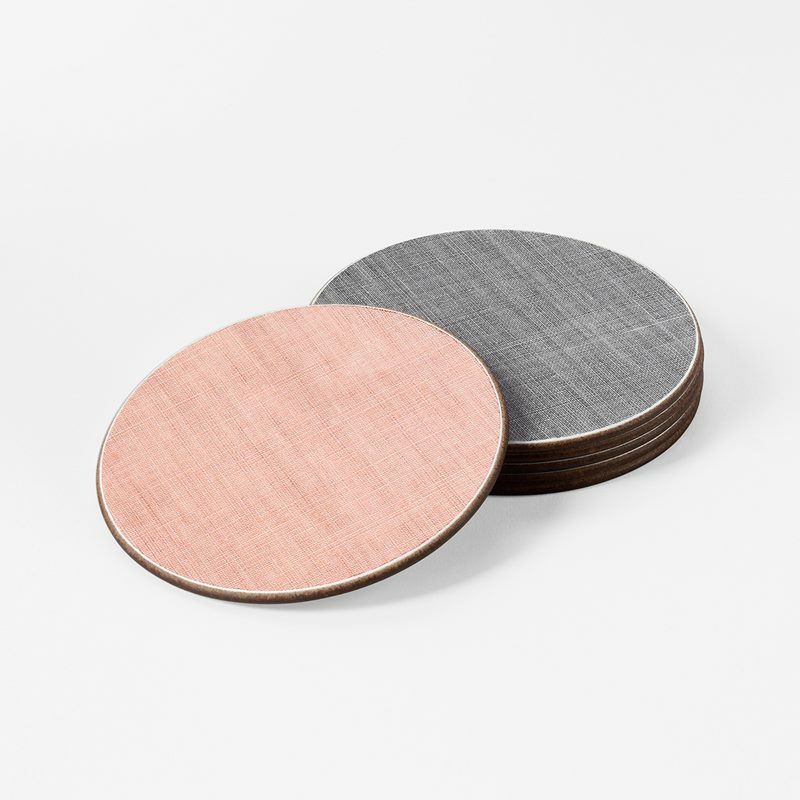 The range also contains brass trivets, such as Estrid Ericson’s iconic “Bless this House” trivet, which has become a favourite for many people and a popular gift item. 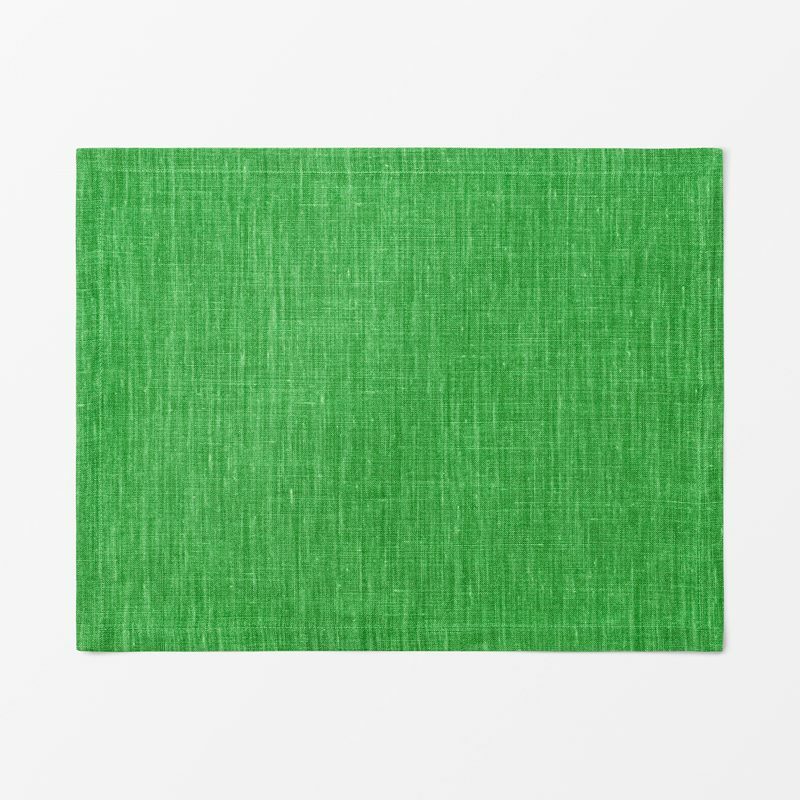 Combine placemats in different colours and shapes to create a memorable table setting. 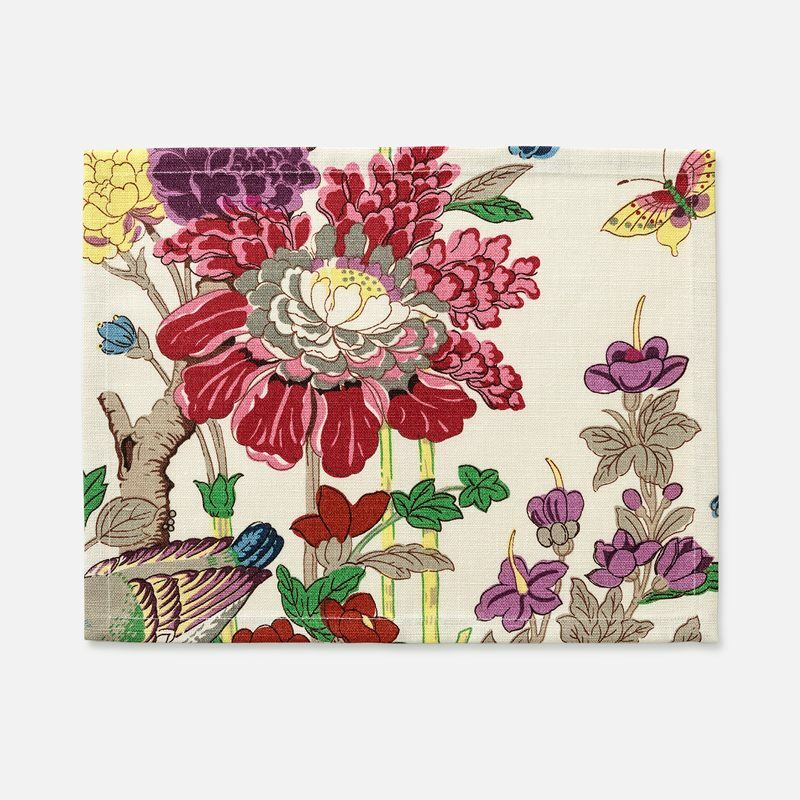 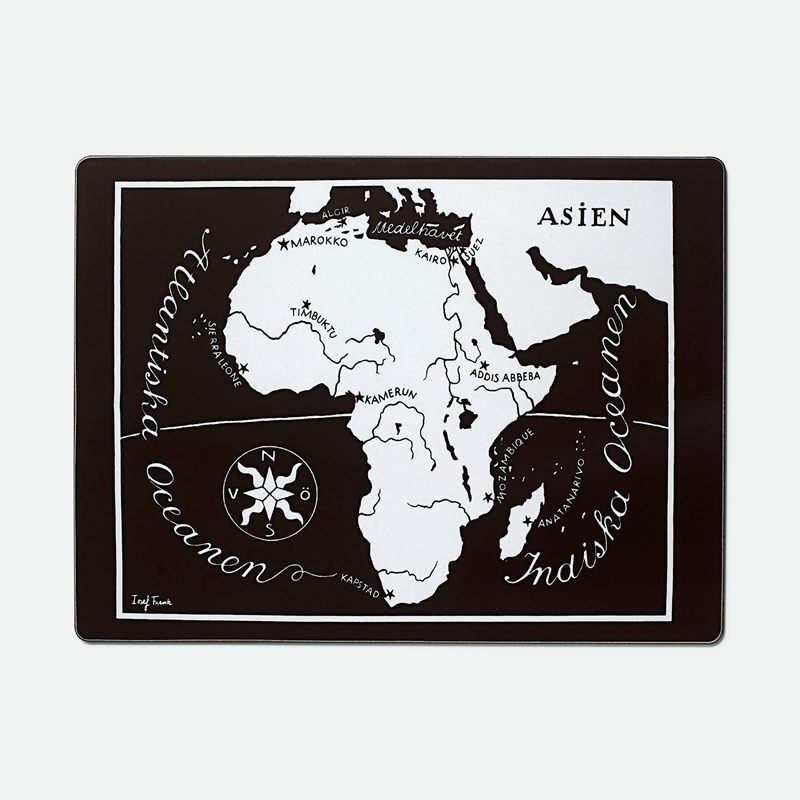 Choose from placemats and trivets in different prints and colours. 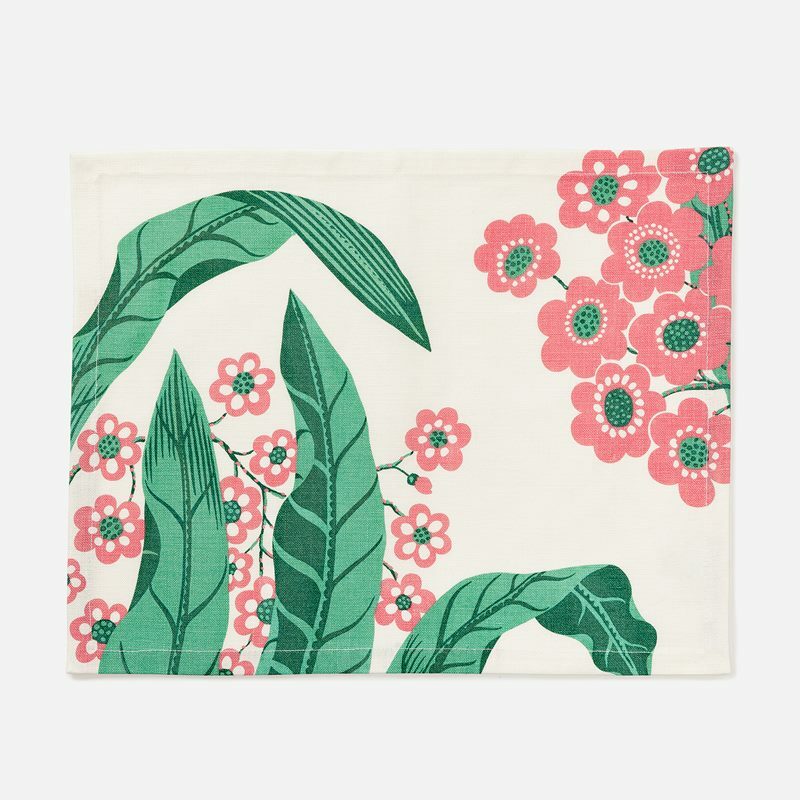 Blooming tulips, elegant map motifs and elephant prints, are some of the classic print designs that appear on Svenskt Tenn’s placemats, trivets and coasters. 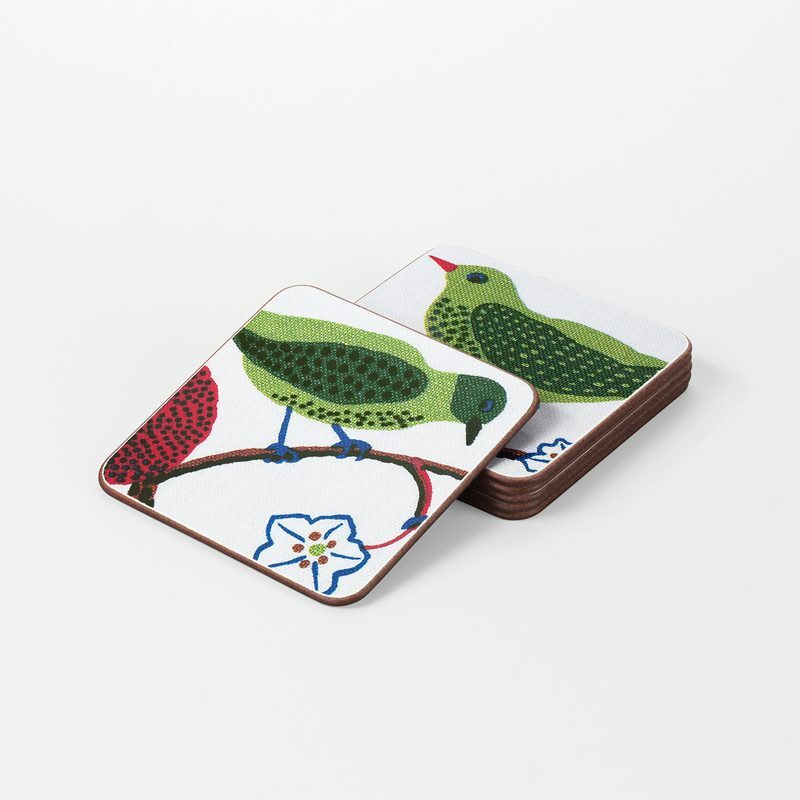 Our solid-coloured products come in many different, beautiful colours. 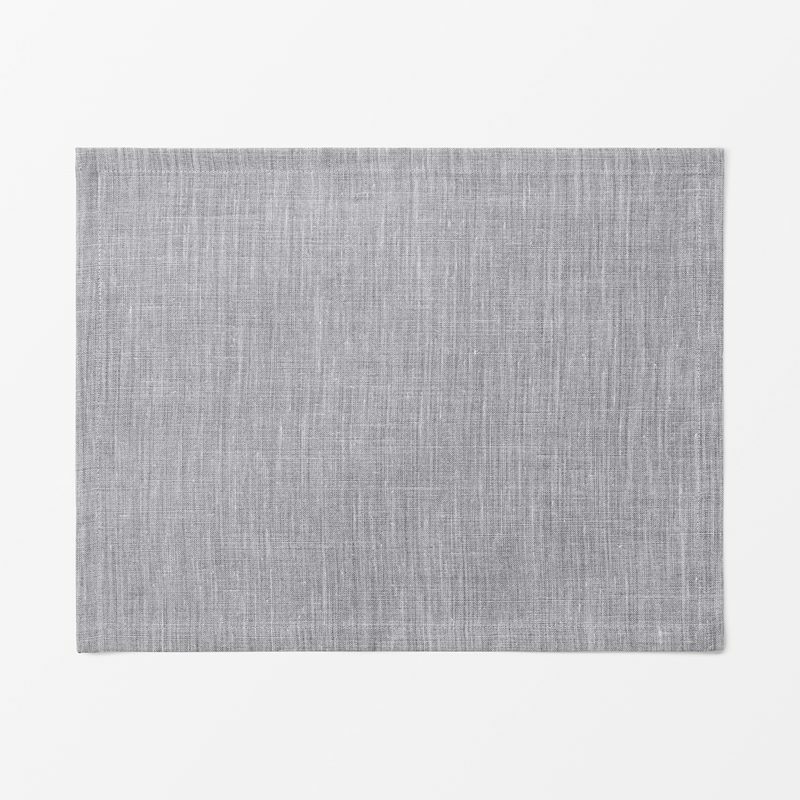 In order to ensure that Svenskt Tenn’s placemats keep for as long as possible, it’s important to handle them correctly. 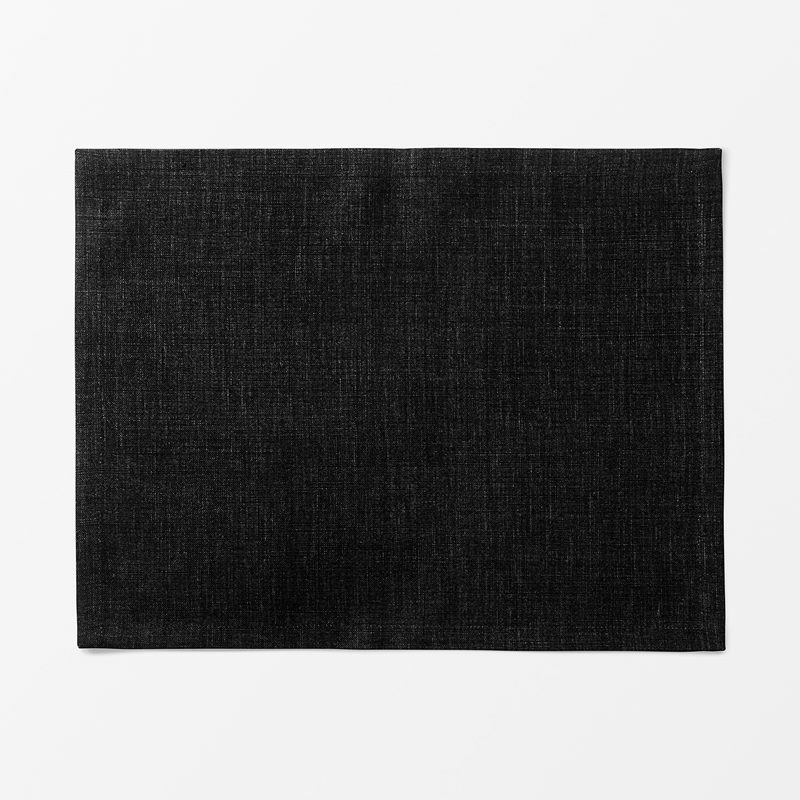 Hard placemats should be wiped with a damp cloth after use, but never rinsed in running water as neither the lamination, nor the bottom can withstand moisture. 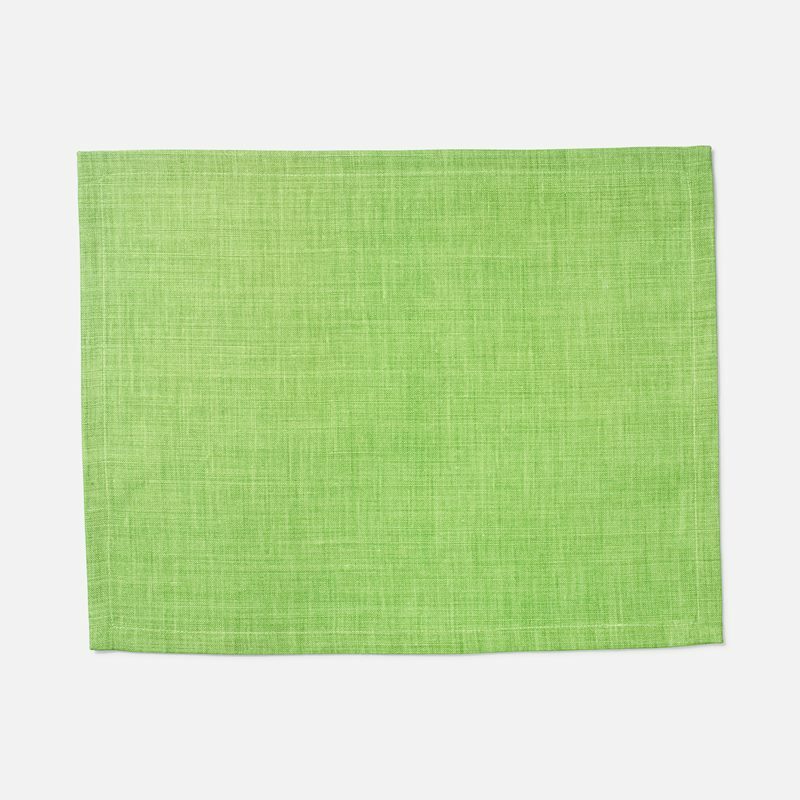 The soft linen placemats can be machine washed at 40 degrees Celsius, but should not be put in the spin dryer/centrifuge. 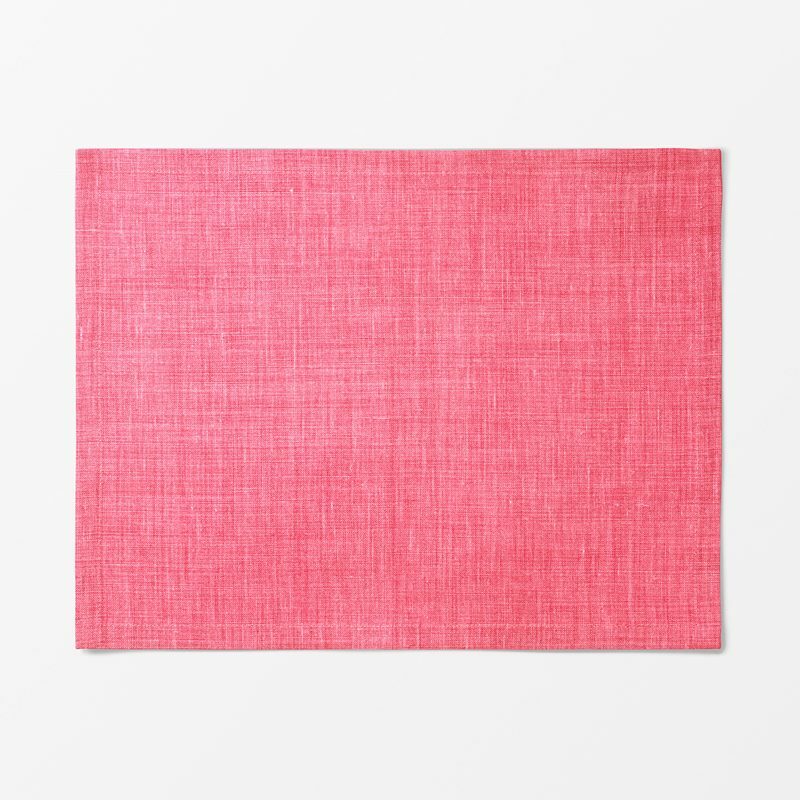 Avoid colder temperatures below 40 degrees, as the colour can fade.